We released an iPhone application to compliment our web application, Brainstormr. We started working with McMenamins earlier this year. McMenamins is a unique client in that most of its locations are of historic significance. They buy old, historic buildings and keep all of their unique history intact while converting parts of them to a theater or restaurant or bar or all three. They have more than 50 locations all over the Pacific Northwest. 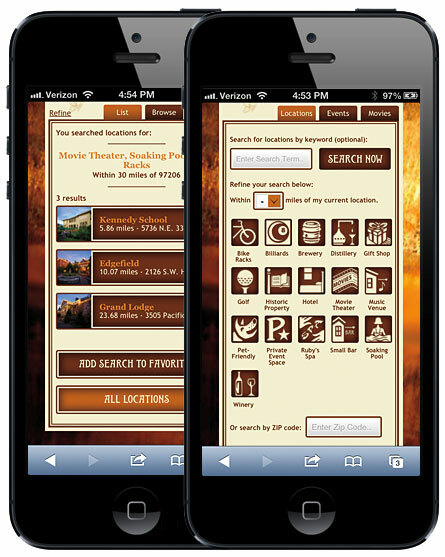 They needed a mobile site that would showcase what all their locations had to offer in terms of food, drink, movies, events, etc. For example, if you were looking for a location with a movie theater, a soaking pool and bike racks that is within 5 miles of your current location, you are in luck. Their new location search page will let you define your criteria to find that information. Whether or not you can actually sit in a soaking pool while watching a movie after locking up your bike isn’t guaranteed. Fast forward to the present where we have launched McMenamins new mobile site that was designed by R/West, a local design shop, and implemented by your good friends at Planet Argon. It has been a fun and challenging journey for sure. 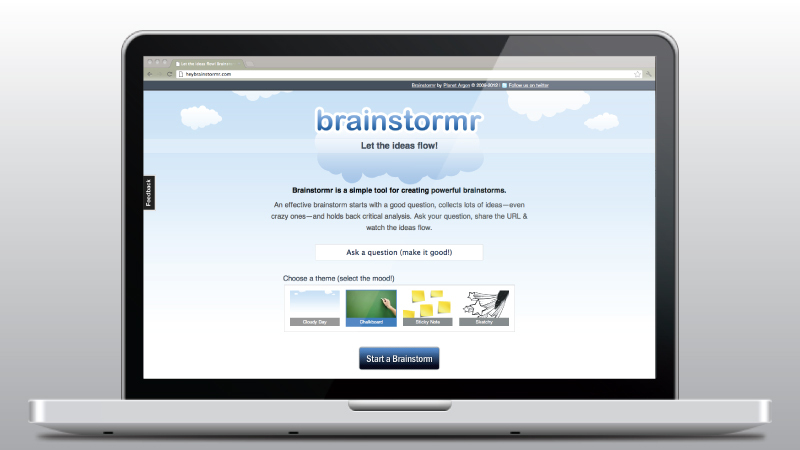 In December, we made it easier to use Brainstormr anywhere, creating a responsive design for your brain clouds on-the-go. This summer, we got a little creative, and a few weeks ago, we snuck out an update that puts a little more pizazz into your brainstorms with Brainstormr Themes! 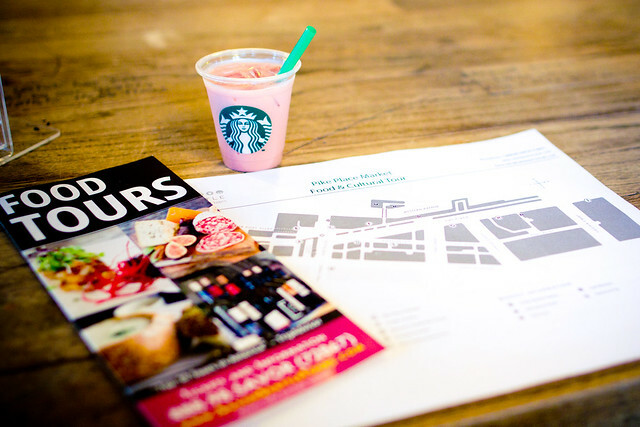 Recently, Annie and I went on one of the Savor Seattle Food Tours up in Seattle, WA. …we thought it would be a good way to learn more about one of our new clients. Check out all the photos I took on the adventure. With the functional prototype and the design work in the can, we got the opportunity to start work on the front-end implementation for Contiki’s mobile website . Since we had a good dose of working with the jQuery mobile framework from the prototype, we were able to dive right in and get to work.